We are all striving to find a way to help our kids to understand that learning isn’t a chore, but a way to help find joy in the world around us. From mathematics in nature, to the geology under our feet, and the lifecycle of a butterfly; learning is a means to understand more about our environment and beyond. Sometimes though, our kids need a little bit of help to find that pleasure, so why not try using a little bit of private tuition, alongside incentivisation to encourage them. We have had a look at how you can help use our own reward systems in private tutoring, and homework, to put the fun back into learning. 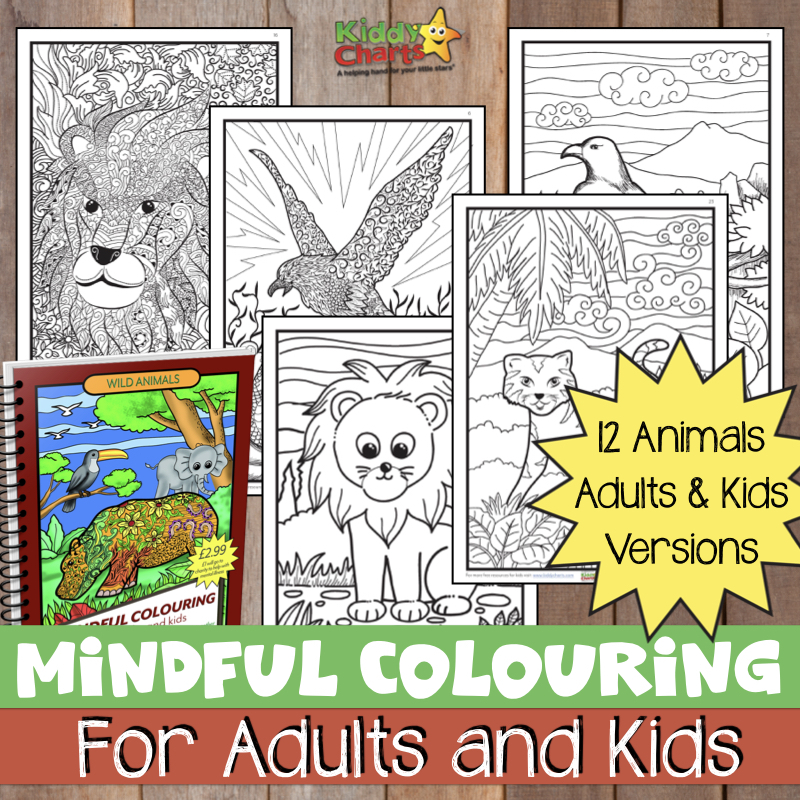 Even the BBC recommends them to assist with challenging behaviours in your little ones! Homework can become a right pain *speaking from experience*, as our children see that extra work out of school as something that just has to be “got through.” Employing a private tutor can make things easier for you, in that you no-longer have to cajole your child into those weekly homework tasks. Combine this with encouraging them further in their studies with progress charts, and tangible rewards alongside this private help, can be even more effective. It is worth considering our track me charts in particular as an learning aid alongside tuition. These are specifically designed to track prgress to a goal with children, with a pre-agreed reward available for that extra effort at the end of the line! We have charts designed for those that are keen on fairies, princesses, spacemen and racing cars, so there is something for every type of tutor and child around! 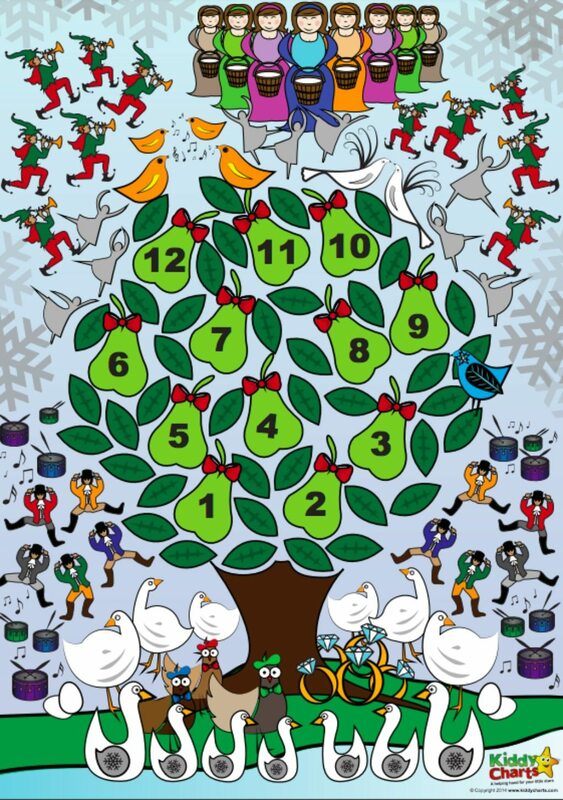 In addition, we do have some themed countdown charts you can use as well – from Christmas, and Valentines Day to Easter and St Patrick’s Day, and even a Summer themed one too! Set up the chart with them; get them to choose the name for the chart, the background, the photos that you use, and even help with the goal. There is no point in setting a homework or tuition goal without being collaborative. The kids HAVE to have buy in with the end game, as you might as well give up now if they don’t. Make sure your learning goal(s) is attainable; there is no point in setting your child unrealistic goals. Make sure it IS something that they CAN achieve. Perhaps it is as simple as having 10 sessions with a tutor on their Maths, or something a little more specific as being able to master 10 Maths curriculum goals in the next month, etc. 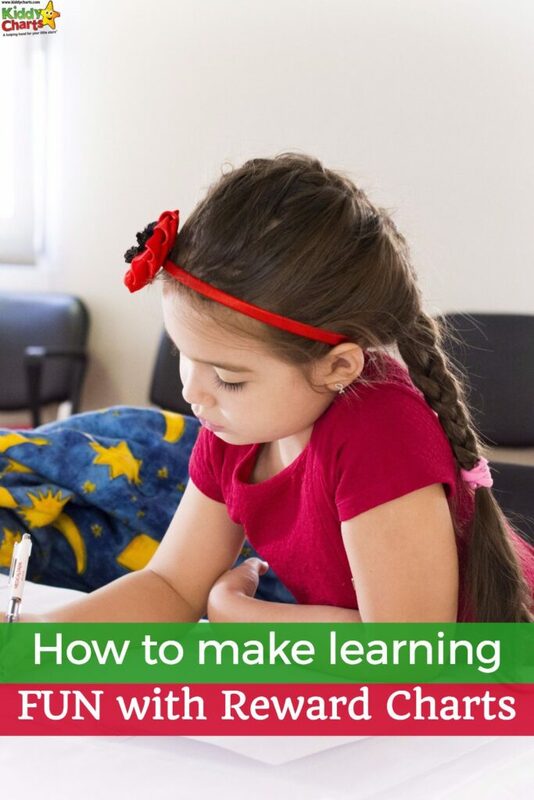 Define your learning successes along the way; for most reward charts, including both our track charts, and standard star charts, children get stars, or make progress on their charts by achieving certain tasks. Make it absolutely clear what those tasks are, so that your child knows how to progress to their ultimate reward. So for example, give them a star every time they work with their tutor on their homework, and once they complete the track, they get their agreed reward. Be consistent; if you agree to setting up a reward and a chart with your kids, don’t forget to fill it in with them. Make a time that you check it with them everyday, perhaps after a tutor session, and to add your stickers. This way, you are always giving yourself time to discuss their progress, and your children can see that you are serious about giving out that reward. If you let things slip, so will your child. Kids love to see their progress on our charts, and it is a really visual way for them to see them attaining their goals. It is surprising how much even just putting a star on the chart can excite your kids! Good luck with the tutoring, and the reward charts, and do let us know how you get on.